This makes it a great place to find images for your projects, both in and out of the classroom. Have fun surfing around and looking at the creative images created by artists worldwide. 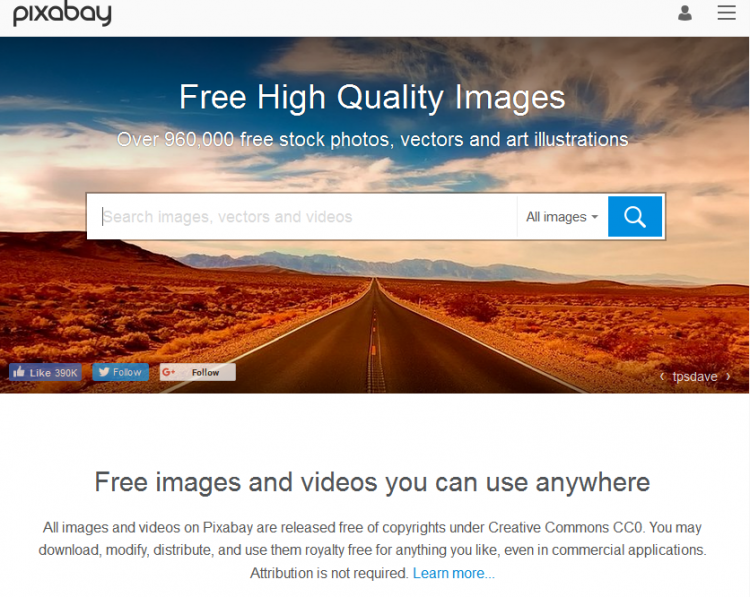 The home page of Pixabay image website. Carolyn Brooks is an intern in the University Libraries Research and User Engagement department.